Is #Streamlining a New Thing on Twitter? The twitterverse sometimes alludes me. I admit, it’s not my number one social media outlet. If I had to rank them in order of usage, it would be blogging, instagram, facebook, then twitter. I definitely get most of my media updates from reddit, but I don’t know if that counts. I’m not sure what the rules are. But there are always exceptions to what I just said. For instance, if something that is trending on twitter is aligned with my interests, I usually notice. So, I ask you, is #streamlining becoming a thing? Kind of like how #planking was a thing? I have seen several tweets and one article about it. One even showed a photo with Ryan Lochte posing in a streamlined postion. If he is on board, it kinda makes you wonder how big this movement is. You should definitely check out the article because there are a lot of people featured in it. There is also a tweet from @UofLswim_dive team on the beach in the #streamlining pose. They kinda look like they are doing beach yoga. The photo is awesome. @SwimToday also tweeted a photo of them teaching a bunch of kids in the pool. And everyone in the pool was #streamlining. It’s pretty great. The thing about social media is that it works. After seeing all those #streamlining tweets, all I want to do is go for a swim. And maybe make my own #streamlining tweet. Even though I don’t even usually tweet about anything. Let’s #streamline together. 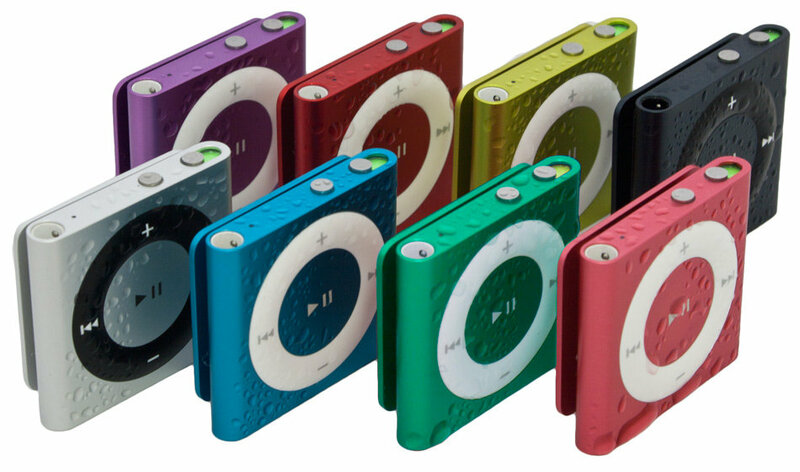 And let’s do it with our Underwater Audio Waterproof iPod Shuffle clipped on. Because nothing is more awesome than swimming with music. Anyone who has tried it will tell you the same. If you have any further comments or questions, please write to us in the section below. We’d love to hear from you.